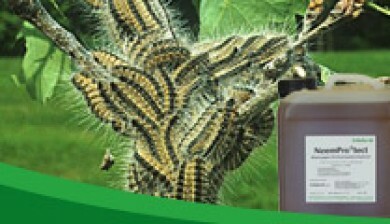 Trifolio-M offer highly effective biological products. Trifolio-M GmbH is comitted in research and the production of highly pure biomaterials since 1985 . Located on the site of the Hessian Lahnau, Trifolio-M supplies its European and global partners with biological plant protection products, biocides, pheromones and other ready to use products. Trifolio-M wishes you all nice and warm Easter holidays! 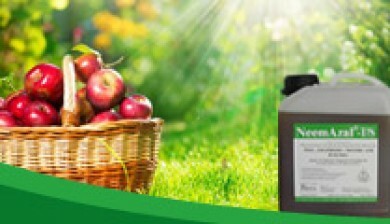 NeemAzal®-T/S was developed specifically to combat wild sucking and biting insect pests and mites. 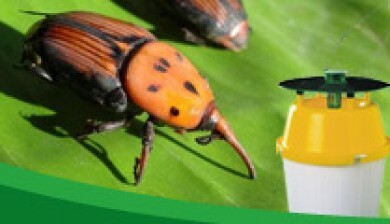 Pheromone traps help to avoid unnecessary insecticide spreading operations and determine the right time for treatment.